Gamification in eLearning helps create an effective learning system that enables learners to rehearse real-life scenarios and challenges in a safe environment. 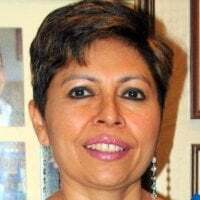 In this article, I will walk you through some of the benefits of Gamification for learners and how the experience of learning (recall and retention) can be enhanced through Gamification. Gamification is about more than just playing games (in fact, sometimes it does not involve playing games at all). It can be defined as the concept of applying game-design thinking to non-game applications. In the context of Gamification for serious learning, a game based concept is applied to content to meet the specific learning outcomes. Does Gamification in eLearning truly help learners learn? Several organizations do not consider Gamification in eLearning as a viable approach on account of higher cost, longer turn-around time to develop, and so on. Many shy away from using it in their formal eLearning programs, believing that while it is fun for the learners, it does not necessarily lead to a learning outcome. Gartner’s research estimated that more than 70% of Global 2000 companies would offer at least one gamified application by the end of 2014, although not all effectively. It provides the learners with a sense of achievement. It provides an engaging learner experience leading to anticipated behavior change. It encourages learners to progress through the content, motivate action, and eventually influence behavior. 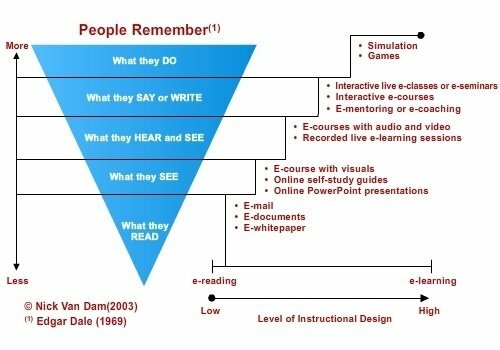 The learner can experience “fun” during the game and still learn if the level of engagement is high. A good gamification strategy with high levels of engagement will lead to an increase in recall and retention. Gamification in eLearning provides an effective, informal learning environment, and helps learners practice real-life situations and challenges in a safe environment. This leads to a more engaged learning experience that facilitates better knowledge retention. It provides instant feedback so that learners know what they know or what they should know. This too facilitates better learner engagement and thereby better recall and retention. Points, badges, and leaderboards would surely make training awesome. 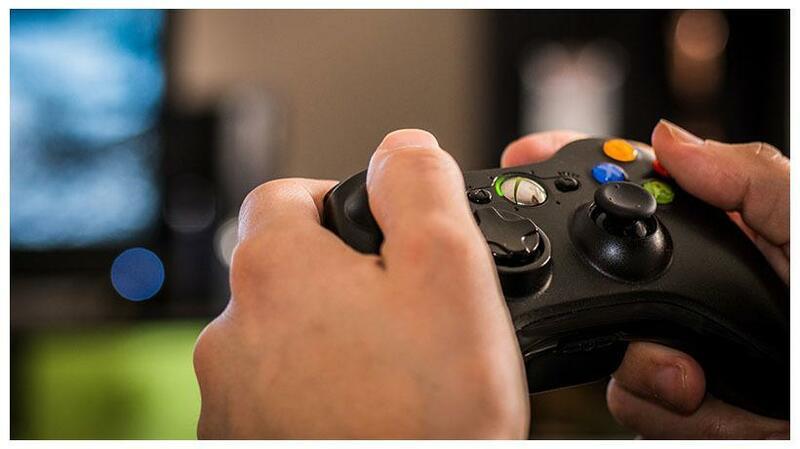 However, gamification is about a lot more than just those surface level benefits. 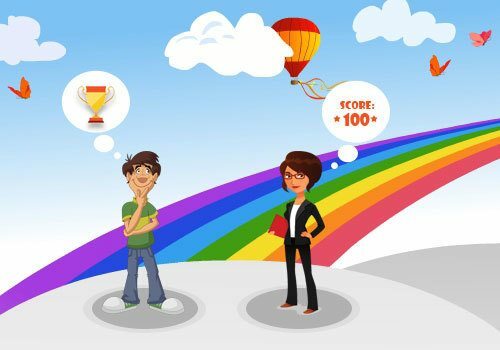 Gamification can drive strong behavioral change especially when combined with the scientific principles of repeated retrieval and spaced repetition. Can be applied for most learning needs. 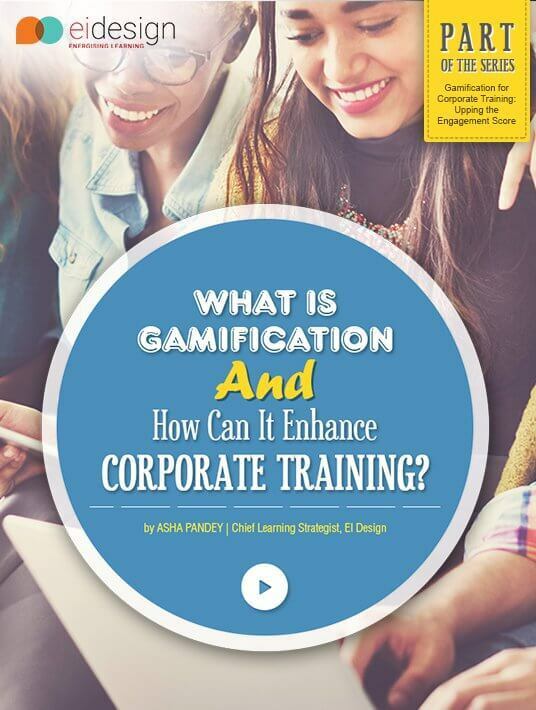 Gamification can be used to fulfill most learning needs including induction and onboarding, product sales, customer support, soft skills, awareness creation, and compliance. On account of all these aspects that touch and impact learners (better learning experience, higher recall and retention, catalyzing behavioral change, and so on), it can create a significant performance gain for the organization. I hope this article has given you an insight on why you should evaluate Gamification for eLearning and how it will benefit both learners and your business.